See where you dine. Taste your food before you eat. 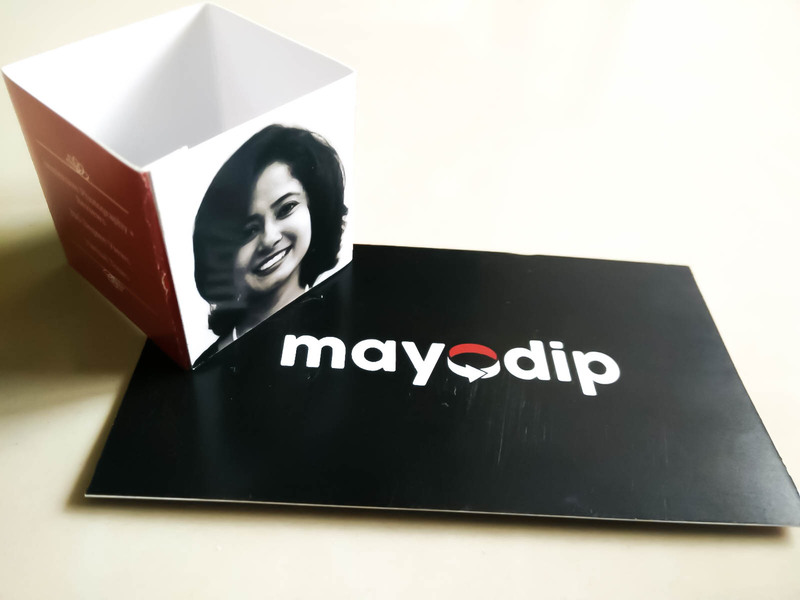 When you plan to dine out, you frame the restaurant in your mind before reaching the eatery. When you reach the place, your framed picture is mostly different from the reality. 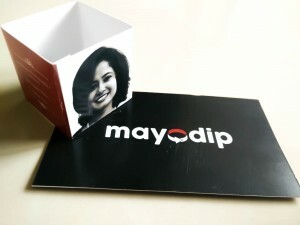 This is where we, mayodip.com, step in. We let you see a hotel or a restaurant and feel it even before you are there. You can walk around and look around the place. From the comforts of your home. From your office desk. Or even from your smartphone. We help you tour the place with our panoramic photographs. We are digital curators of panoramic photos of elegant hotels and restaurants. With 360 degree photos or panorama photographs and tours, we showcase beautiful business interiors. Our immersive photos give you a real feel that you are actually there at a place. Taste your food before you eat. With our food reviews, we also take you through the food presented to you at different places. Whether its a casual evening out or a special lunch, read up about the food here, relish it in your minds, and head straight to their tables. Now that you know about us, you want to sit near the large French window you noticed in the restaurant while walking around with us and order the delightful hors d’oeuvres mentioned here, don’t you? 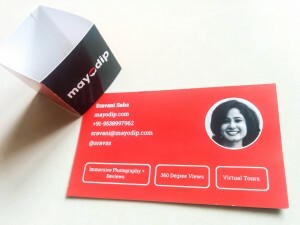 I’m Sravani, Founder and Chief Curator at mayodip.com. Passionate about food, photography, and writing, I started mayodip to fill the gap of seeing a restaurant before dining there, and also getting a first-hand review of the food. I would love our readers to enjoy the experience of being in a place by simply touring it here on our site.